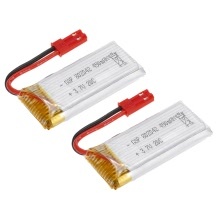 This Li-po battery set can be applied for Flytec T18 Series RC quadcopter. Good choice for you to enjoy more flying joys. 3.7V 450mAh lipo battery; enough capacity and safe to use. 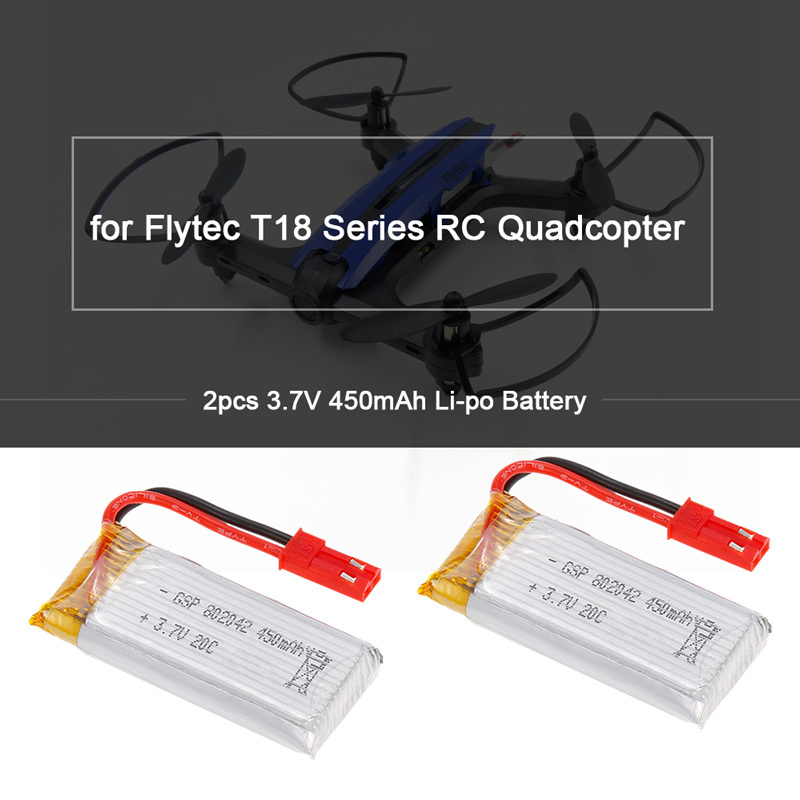 Compatible with Flytec T18 Series RC quadcopter.